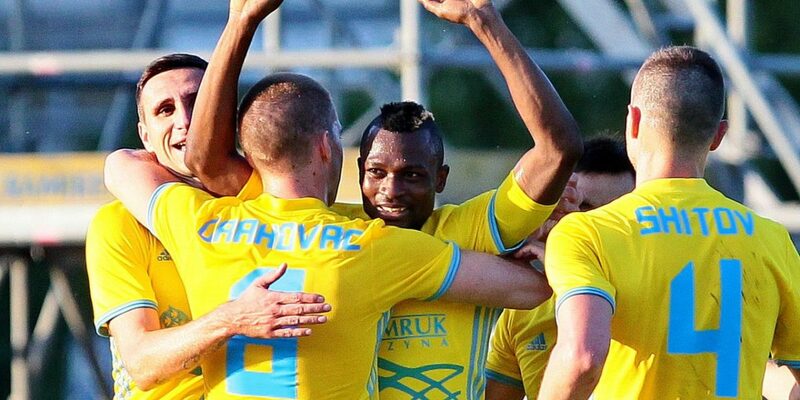 Patrick Twumasi’s brace for Astana was not enough to help the Kazakhstani Champions book a place at the Group stage of the UEFA Champions League. Astana defeated Celtic 4- 3 in the second leg of the final qualifier to the group stage. 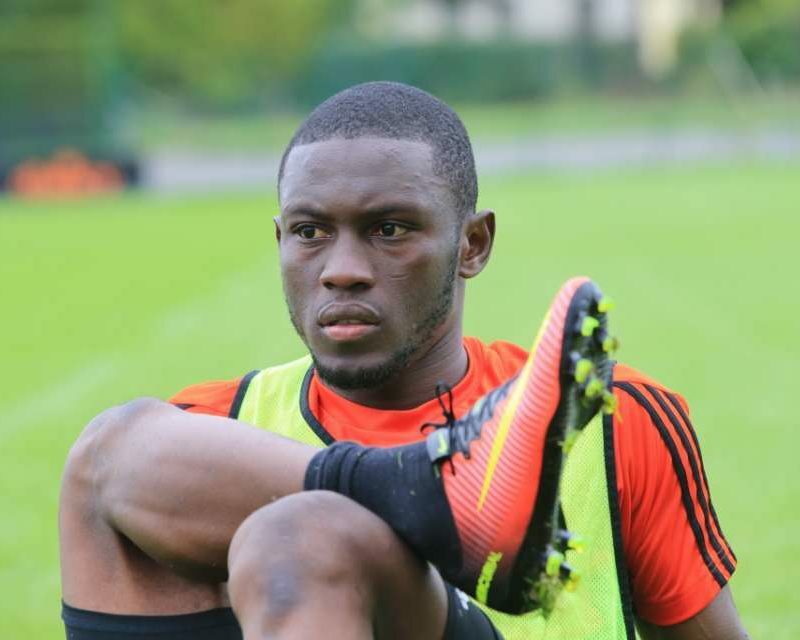 English Premier League side Burnley are pushing to finalize a move for Ghana international Abdul Majeed Waris, Skysports have reported. Manager Sean Dyche wants to make the striker his second major signing after £15m Club-record signing of Chris Wood from Leeds. 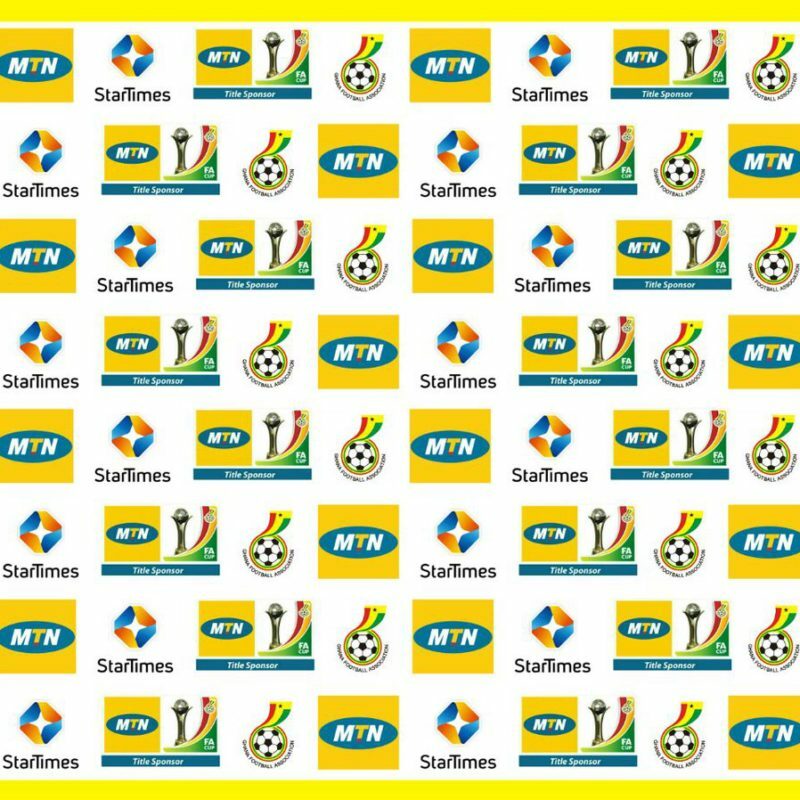 Winner of this year’s MTN FA Cup competition will take a cash reward of GHC50,000.00. The amount was confirmed as the prize money for this year’s competition which is in its semi-final stages. 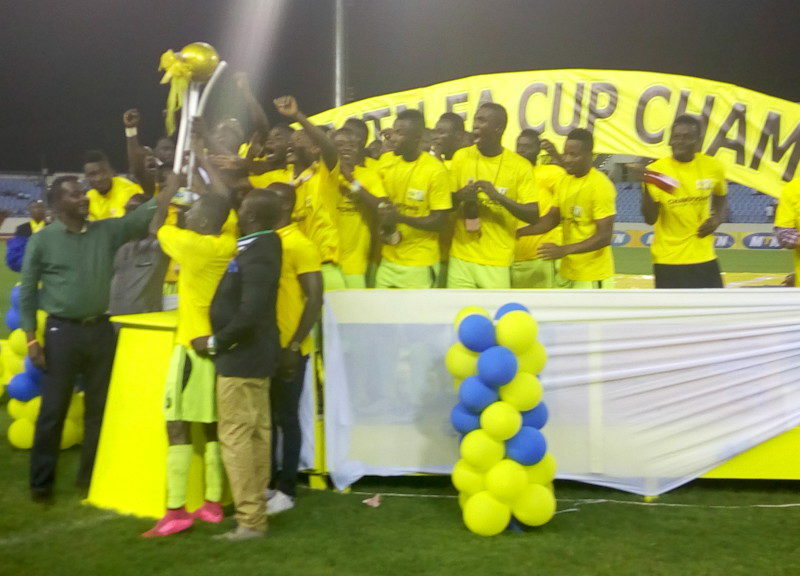 Outstanding players of this year’s MTN FA Cup competition will enjoy a trip to Hungary where they will have a brief stint with a Club in the European Club. 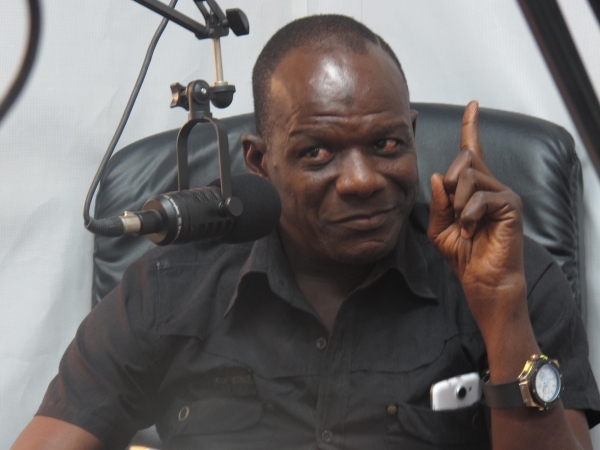 The Sponsorship package which was announced during the draw at the MPLAZA hotel in Accra on Tuesday is being championed by the Nii Kudjoe and Associates. Defending League Champions WA All Stars will take on Accra Hearts of Oak in the first semi-final of the MTN FA Cup competition at the Obuasi Lane Clay Stadium on October 1. The Northern giants will be hoping to make it to the finals for the first time. 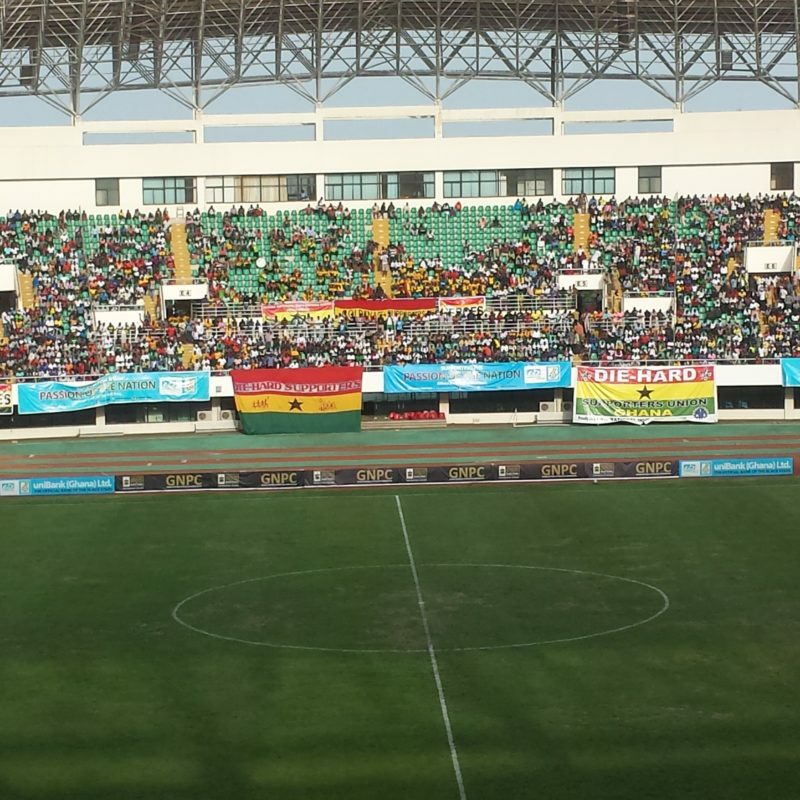 Organizers have selected the Tamale Sports Stadium to host the finals of the MTN FA Cup on October 29. The 25,000 capacity edifice was selected after a thorough check by the FA Cup committee. 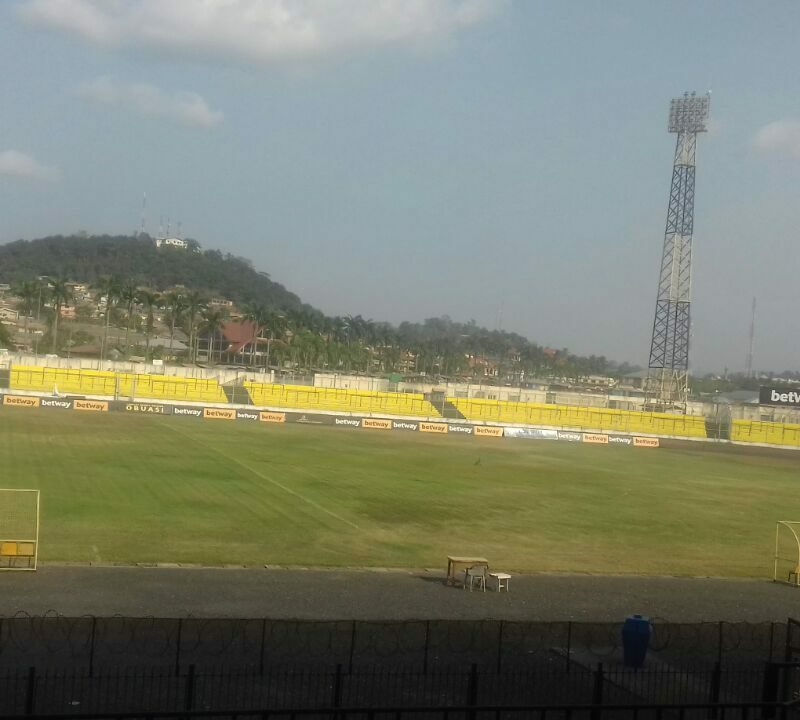 The Obuasi Len Clay Sports Stadium have been selected to host the semi-final matches of the 2017 MTN FA Cup matches. Kotoko, Hearts of Oak, Medeama and WA All Stars will slug it out for a place in the finals of the competition. 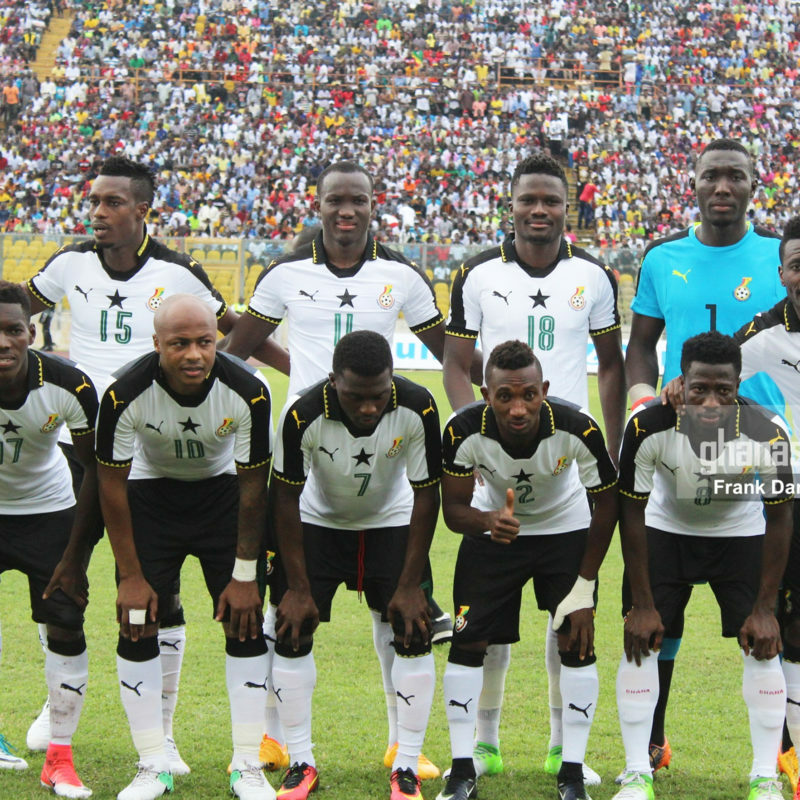 Black Stars Coach Kwesi Appiah says he is satisfied with the current players in the team. The 55-year-old has made few additions to the regular squad after his reappointment as head Coach. 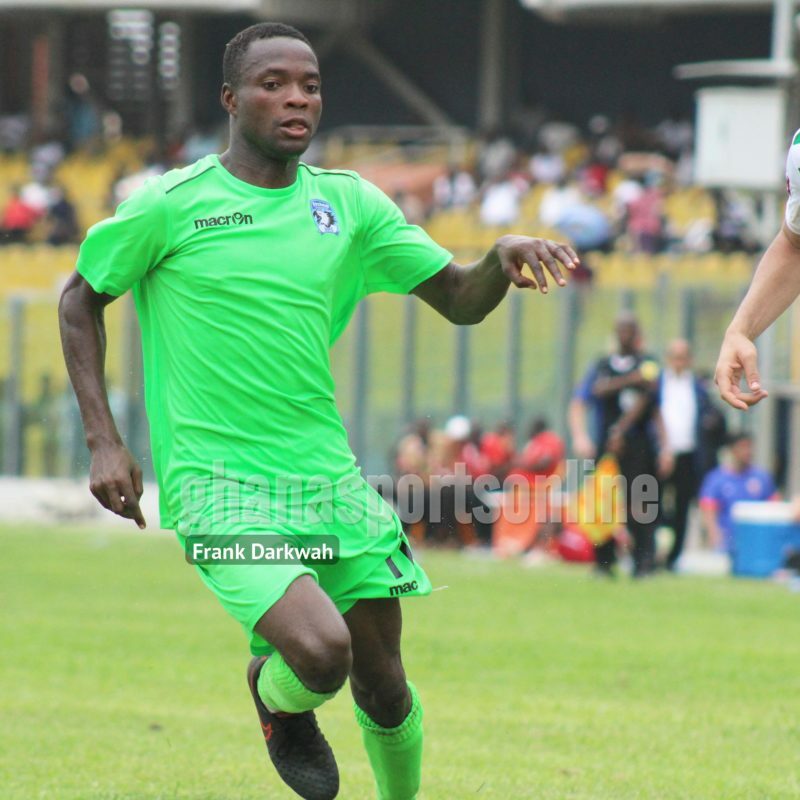 Ex-Ghana goalie Abukari Damba has lauded Kotoko goalkeeper Felix Annan for his exploits in the Ghana Premier League. Annan has been phenomenon in the League with seven clean sheets to his credit. 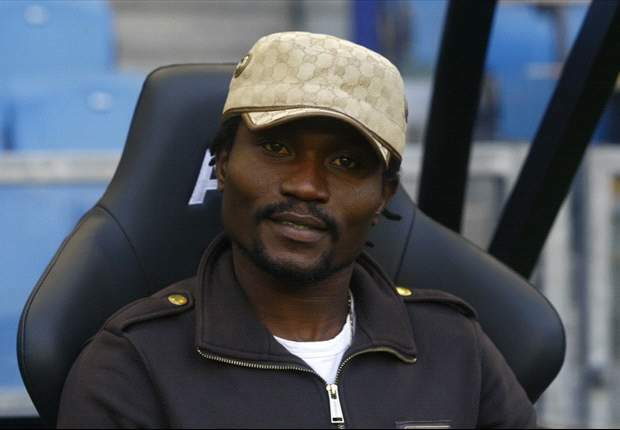 Former Ghana International Laryea Kingson has made an audacious target hinting he wants to Coach the Black Stars to win the FIFA World Cup. The 36-year-old recently got his CAF licensed after undergoing a Coaching program.